When you work with Asheville Inspections, LLC, you’re getting an educated, experienced and impartial review of your prospective new home and its systems. You are encouraged to attend your inspection, so your inspector can show you firsthand some of his findings. You’ll find our communication style and professionalism to be unparalleled in the industry. Please remember that no home is perfect. All homes, even new homes, will have some issues. Thankfully, all issues have solutions. Your report will empower you to negotiate in your best interest as the sale moves forward. Our most often requested service, this complete home inspection is a detailed summary of the home as outlined by North Carolina’s Standards of Practice and Code of Ethics. We will conduct a non-invasive, visual analysis of the home and its systems. Every home is unique. In some instances, we may evaluate additional elements. We want to ensure you’re receiving all the information we can possibly provide, so you can move forward with confidence. Getting a pre-listing evaluation of your home can help you set the best price, and justify your price to buyers and their agents. You’ll be able to decide, in your own time, whether to make certain upgrades or repairs to get the best return on your investment. Perhaps most importantly, this knowledge can help you avoid late-stage surprises that can jeopardize your sale. 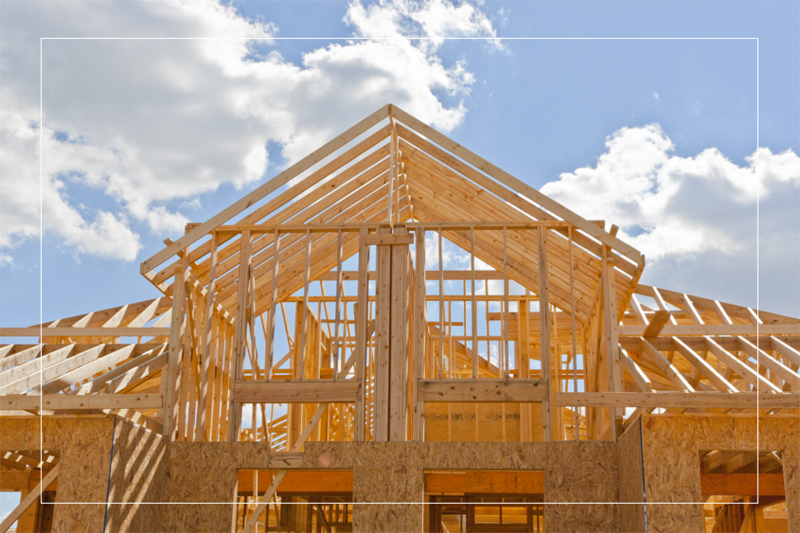 Most new homes come with a one-year warranty from the builder. Even a minor defect can escalate over time into a major headache. Scheduling this crucial 11th-month evaluation can help you ensure that any covered defects don’t end up becoming your financial burden. It may surprise you to hear that even new homes generally have some defects. Building a home is a complicated task involving multiple stages and work crews; even the best builders occasionally miss some details. Although usually minor, you’ll want your builder to correct any issues before you move in. Often, lenders require professional inspections at certain phases in the building procedure before they’ll finance the next step. We’ve worked with many brokers and lenders to streamline this process and keep work moving along smoothly. Unlike many home inspectors, who focus only on single-family dwellings, we have extensive experience inspecting buildings such as warehouses, strip malls, and office complexes. Radon, a colorless, odorless gas, is a leading cause of lung cancer. Heavier than air, it seeps from the ground and can accumulate in the lowest level of a home. If we detect radon at dangerous levels, you’ll be able to take simple steps to abate its presence. Click here for more information from the EPA. Testing your water supply for contaminants such as bacteria and heavy metals can be an important step in ensuring your family’s good health. We can help. Often, it’s easy to see whether a seller has properly addressed a defect. In other instances, you may need a professional eye. Don’t hesitate to contact us if you’d like a re-inspection of any area or system on a home we have previously evaluated. 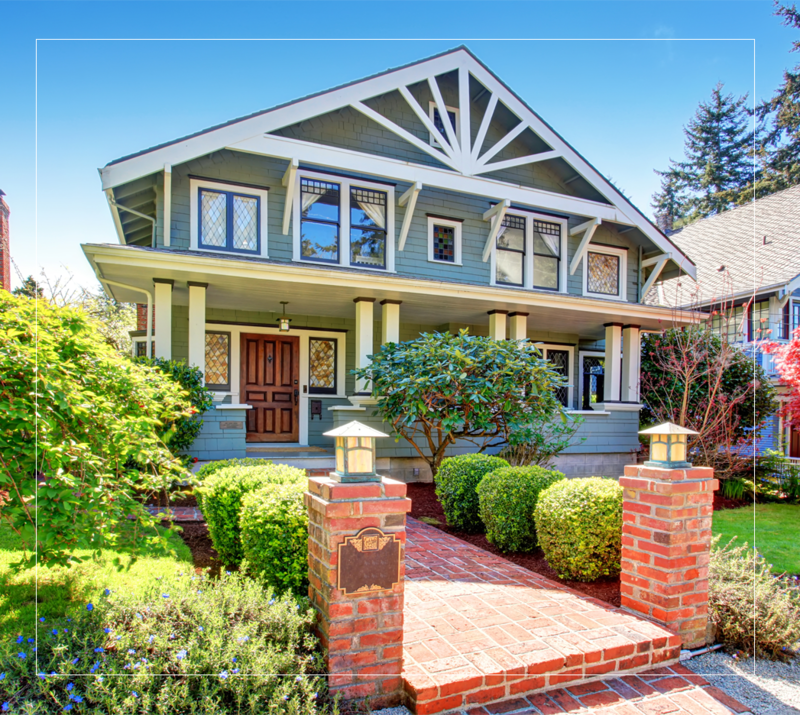 Ready to gain a thorough understanding of your home, or the home you’re considering buying? We welcome the opportunity to help you make the right decisions for your real estate transaction. Contact us online or call us at 828-242-6226. We look forward to meeting you.